How Far is Smart Hillsdale Apartments? 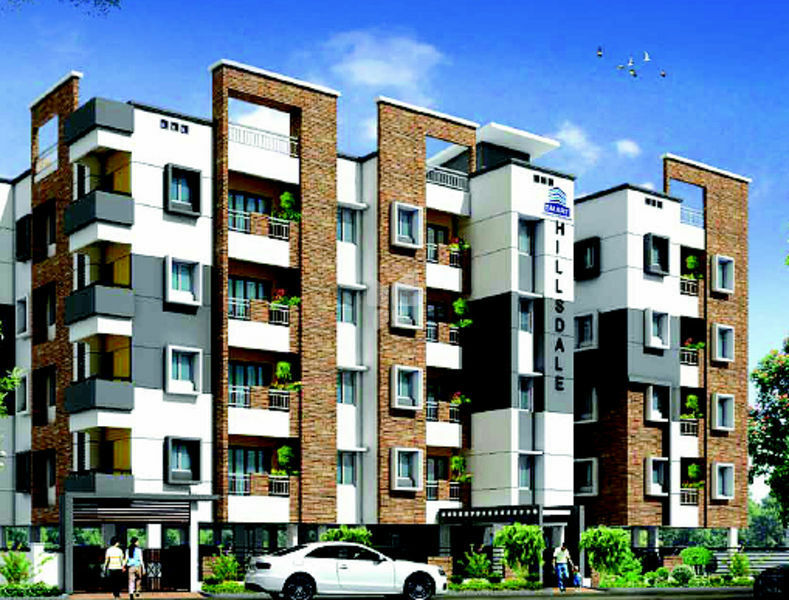 Smart Hillsdale is one of the popular residential projects that is located in Maraimalai Nagar, Chennai. Developed by Smart Constructions and Developers, this project offers 2BHK and 3BHK apartments with basic amenities that are required for a comfortable stay of residents. It is located in proximity to the market and many educational institutions. Marble flooring for Living and Dining. 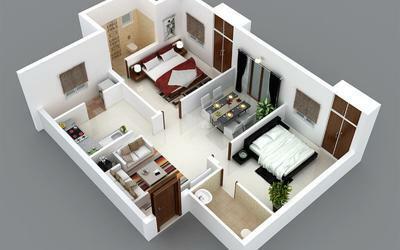 Vitrified tiles for all Bedrooms. Antiskid Ceramic tiles for kitchen. Antiskid Ceramic tiles for toilets & balcony. Black granite top for counter with Stainless steel sink with drain board. Wash basin in white color Parryware Hindware Equivalent. Main Door- Teak Wood Frame and Solid Teak door. Bedroom Doors Teak Wood Frame with International Skin doors. Interior Two coats of Putty with emulsion paint.